Sources from iMore report that Apple is planning the release of the iPhone 5S for this summer, currently for August. 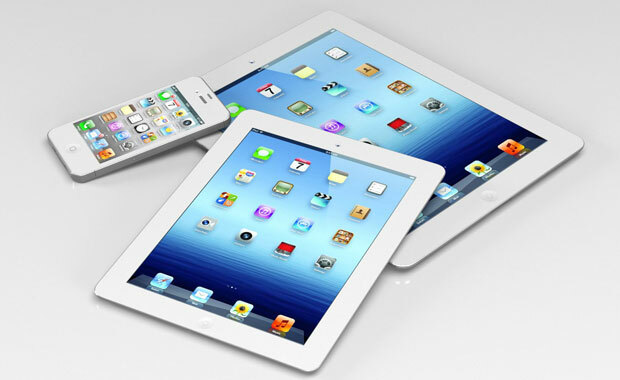 Next generation iPads, presumably the iPad 5 and potentially the iPad mini 2, may also debut as soon as this April. The iPhone 5S reportedly has the same basic design as the iPhone 5 with an advanced processor and and improved camera. Even with the transition from the iPhone 4S to iPhone 5, Apple although made the casing thinner, but the overall quality was kept almost the same. With the iPhone 5S, the aim is to once again raise the bar in terms of iPhone optics, including a much better camera in essentially the same casing. 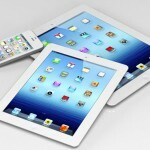 Sources at iMore also speculate the next generation of iPads to be announced somewhere in April this year. iPad 5 casings have already begun to leak — the only big redesign in the line — so that could make sense. Retina for the iPad mini, however, still doesn’t sound imminent. Apple does have a lot of work lined up for them this year. 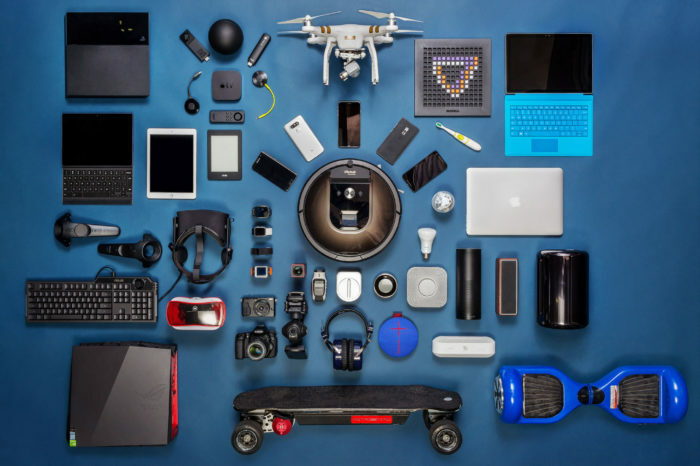 Apart from the iPhones and iPads they also plan to launch the iWatch this year powered by an iOS operating system.